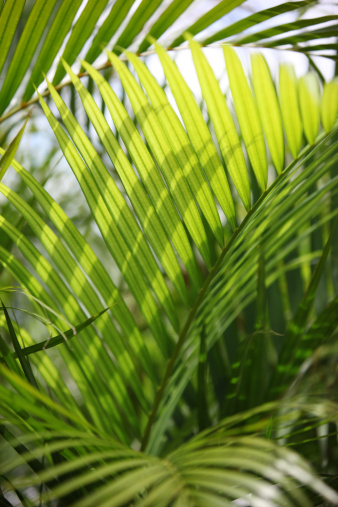 Sago palms (Cycas revoluta) are desirable tropical plants that grow outdoors in climates that receive no frost and as houseplants and bonsai specimens in cooler regions. Although they are not true palms and are more closely related to pine trees, sago palms look like palms and serve as interesting landscape plants. The 250 species of plants in the Cycad plant family are some of the most ancient seed-producing plant species. 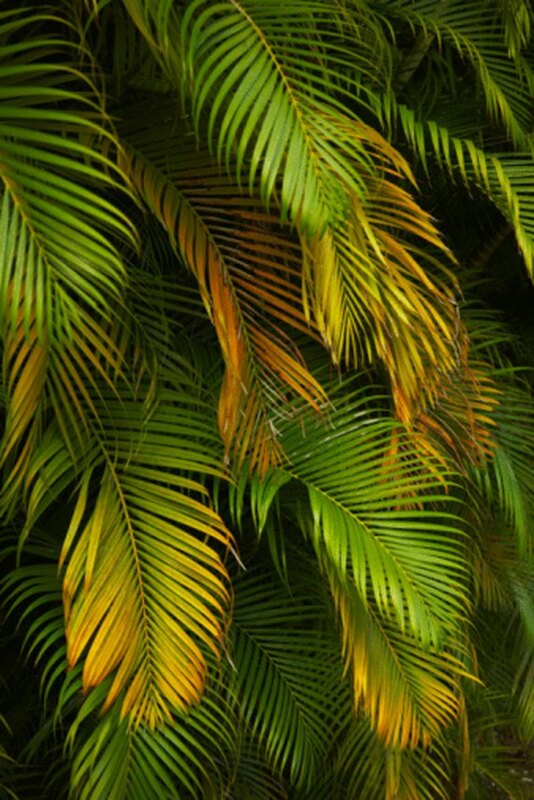 When the sago palm reproduces, it forms young plants, called offshoots or "pups" at its base. Sago palms look like other palms but are not related. 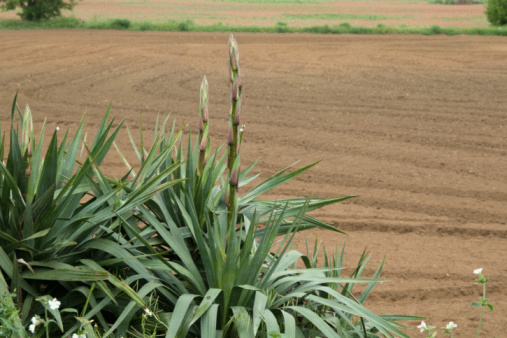 Harvest pups in late winter or early spring when plants are in their dormant phase. If your mature sago palm has begun to produce new leaves, wait until the following winter before you cut away any young plants from the base. Snap off small pups with your gloved hands if possible. If a pup fails to break off the main plant easily, use a knife or trowel to cut it, taking care not to injure the mother plant. Use a sharp shooter shovel to remove large pups. Snip off all existing leaves from pups after you separate them from the mother plant. Also snip off any existing roots. Rinse off all soil from pups by placing them in a tub of water. Use a soft brush to remove all foreign matter. Place cleaned, stripped pups in a cool, dry place for one week to allow the area where you cut it from the mother plant to dry. Pups will survive several months in a cool, dry place. Make a potting mix from perlite, peat moss and coarse river sand. Plant pups in pots with drainage holes that are only slightly larger than their diameter. Leave the top half of each pup above the soil surface, then water until water runs from the drainage hole(s). Allow the soil to dry before you water your pup again. Keep potted pups in a warm, well-lighted area.